The New York Times Magazine has been teasing out its upcoming issue in recent days, as it’s dedicated to a single story that focuses on how we had an opportunity to address climate change in the 1980s, but failed to do anything. Coinciding with the current administration’s proposal to roll back fuel economy targets, expected to be unveiled this week, the timing couldn’t be any better. The auto industry had begun researching the issue in the early 1980s, the Times notes, and was well aware of the life-altering catastrophes ahead, if no action was taken to address climate change. And yet nothing was done. The crux of it all is that for a while, everyone—politicians, industries, scientists, everyone—agreed that climate change was probably going to end up being an apocalypse-level event at some point. There was the will to put a stop to it. And then money, greed, and genuine evil got involved. The American Petroleum Institute, after holding a series of internal briefings on the subject in the fall and winter of 1988, including one for the chief executives of the dozen or so largest oil companies, took a similar, if slightly more diplomatic, line. It set aside money for carbon-dioxide policy — about $100,000, a fraction of the millions it was spending on the health effects of benzene, but enough to establish a lobbying organization called, in an admirable flourish of newspeak, the Global Climate Coalition. 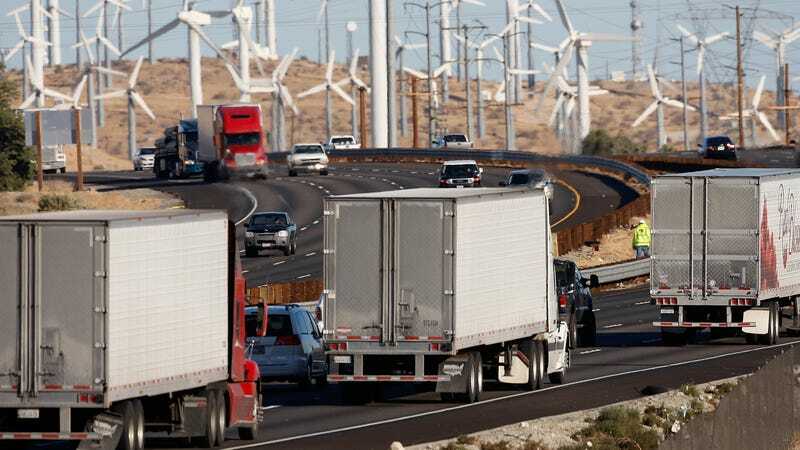 It was joined by the U.S. Chamber of Commerce and 14 other trade associations, including those representing the coal, electric-grid and automobile industries. The G.C.C. was conceived as a reactive body, to share news of any proposed regulations, but on a whim, it added a press campaign, to be coordinated mainly by the A.P.I. It gave briefings to politicians known to be friendly to the industry and approached scientists who professed skepticism about global warming. The A.P.I.’s payment for an original op-ed was $2,000. The chance to enact meaningful measures to prevent climate change was vanishing, but the industry had just begun. In October 1989, scientists allied with the G.C.C. began to be quoted in national publications, giving an issue that lacked controversy a convenient fulcrum. “Many respected scientists say the available evidence doesn’t warrant the doomsday warnings,” was the caveat that began to appear in articles on climate change. An incredible amount of work was put into this story, so I’m not going to spell out more of it. It’s well worth your time, and you can read it here. Meanwhile, President Donald Trump’s administration is set this week to officially propose rolling back a hallmark of his predecessor Barack Obama’s tenure: aggressive fuel economy targets that would lock automakers into an average of 55 mpg by 2025 for cars and light trucks. Trump’s plan calls for freezing fuel economy targets at levels set in 2020.